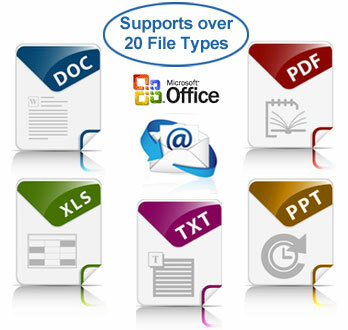 Quickly convert documents from English or German language. Translating with SYSTRAN takes about 5 seconds or less. Don't believe it? 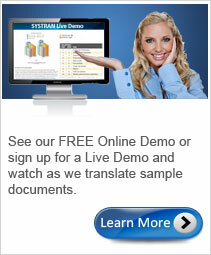 View our video tour and just see how easy and fast it is to use! With the global economy becoming a strong force to be acknowledged and with technology linking people everywhere worldwide, it has become increasingly important to reach out beyond our own borders and welcome the business of overseas customers. That's why Systran's German Translator makes every effort to provide the most advanced technology in the industry of international communication. 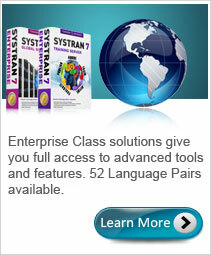 It is in fact, the best selling German translation software in the world for some very good reasons. 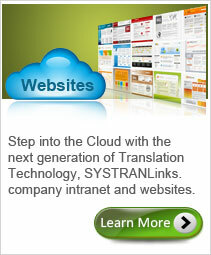 Looking for the Best German Software Translator? With the global economy expanding and technology linking people everywhere worldwide, it has become increasingly important to reach out beyond our own borders and welcome the business of overseas customers. 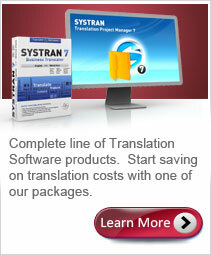 With Systran's powerful software, you can have your English to German translations completed in just a few seconds. Why waste time and money waiting for an agency if you need to convert your foreign language documents when you can do it yourself with just one click? Our software is packed with advanced features that allow you to get an English translation with an impressive level of accuracy and text that is fluid and easy to read. 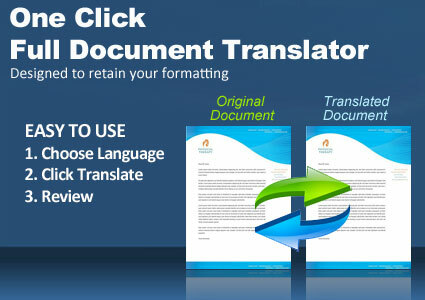 It's excellent for those who need to translate documents instantly or are just learning German. 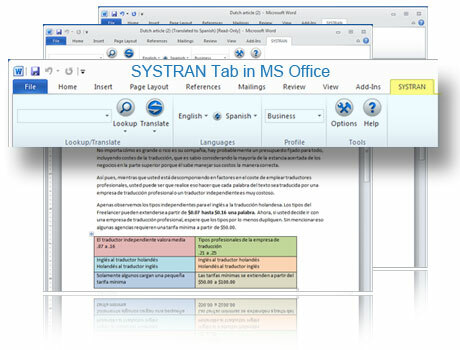 Also, Systran is so easy to use that anyone can translate a document, regardless of his or her technical skills. 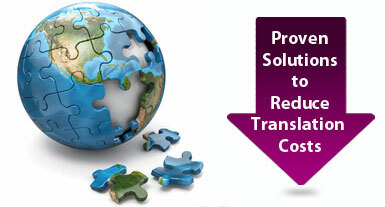 Our flexible German translator gives you complete freedom to customize the software in order to meet your exact needs. This means you can easily use the useful dictionaries included but also add words and phrases to your own custom dictionary with specific terms from your industry. Increase the quality and accuracy of your translations by adding your own terminology with the customized dictionary builder, up to 20,000 entries. With this smart automated translator you can see alternate meanings for words, depending on subject or industry, and you will also enjoy using efficient grammar and spell check tools. Social Networks - The appeal about social networks is that they are being used worldwide, which means you have the fantastic opportunity of connecting with people from different countries that can later become your customers. With our German translator, you needn’t worry about the different languages as you have your own handy translator that can help you understand and communicate easily in German. International Business - Expand your business to new markets. 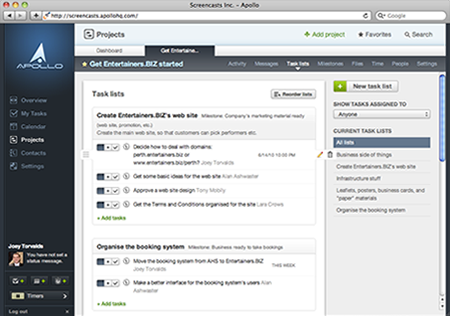 Use Systran to translate everything from emails, contracts, websites…etc. Our German translator can help you become successful in Germany and anywhere else in the world where you wish to expand your business. Professional Translation Services - If you are a professional translator, our German translator is ideal for lightening the load. By simply automating the initial draft translations, you will save days of work and have more time to focus on the small details. 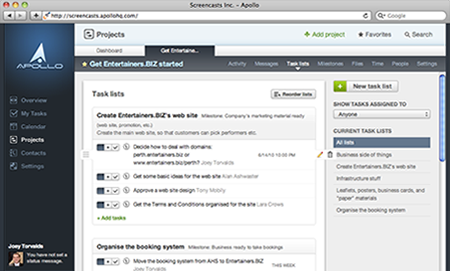 Becauase it's an award winning translation software and so many professional translators are already using it successfully for their projects. 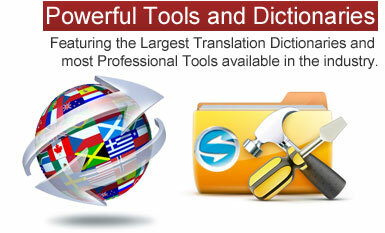 Enjoy tools that you will not find in any other translator.